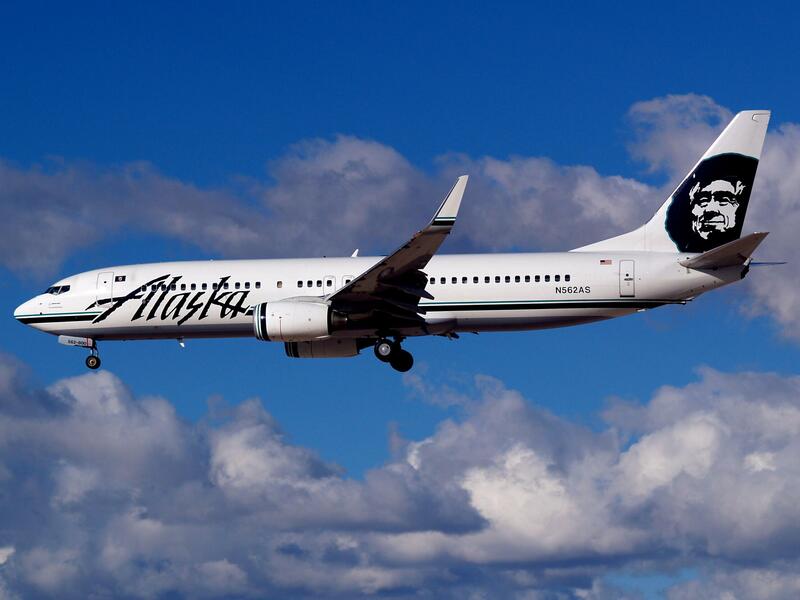 There is nothing worse than being next to a screaming child on a long flight… That is unless that screaming child is yours! 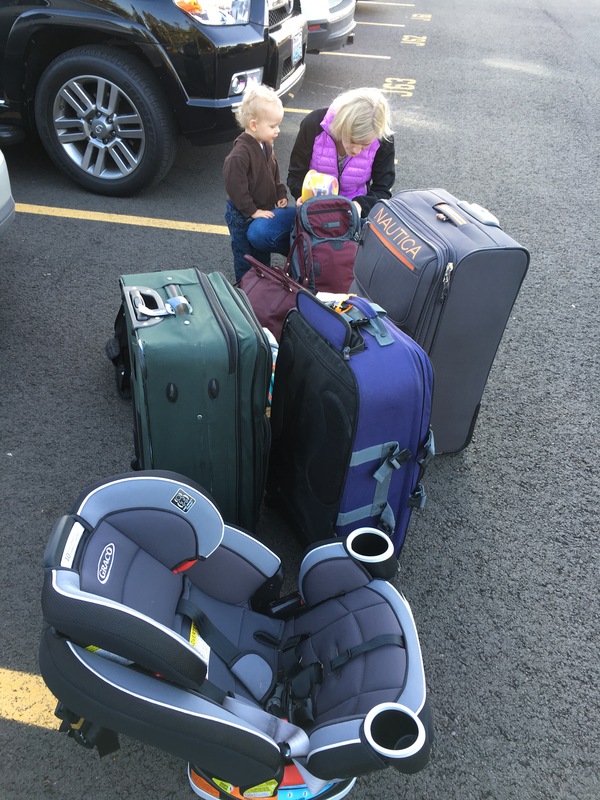 You can’t imagine the stress of traveling with a little one until you have gone through it first hand. Now that my son is two, and we’ll start having to actually pay for his seat, I thought I would share how we have developed a strategy which removes a lot of this stress! For those of you who don’t know what a “Lap Child” is, it is a child under the age of two that can sit on your lap during a flight. This means you don’t have to pay. However, the closer your child is to being two the more difficult this becomes as they become more mobile and quite frankly more irrational. If you think your (close to) two year old is going to sit quietly on a multiple hour flight than you must be smoking something… It’s just not going to happen… And if it does you should stop reading this… because I hate you! After traveling several times with our son, my wife came up with an experiment. Being a typical guy, I thought there was no way it would work! I didn’t see any down side so I thought I would humor her and try it anyway. To my surprise it was the most genius thing ever and relieved so much of the in-flight stress of traveling! Step 2) Wait – Now forget about your seating arrangement. Allow the plane to fill up as it normally would. Even if someone books the seat in-between you, it won’t matter. Step 3) Bring a car seat (optional) – If your little one is still pretty small you may want to bring a car seat. The first thing is make sure your car seat is FAA approved. If the plan works – and it probably will – having this car seat will help you even more! 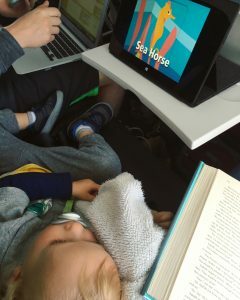 You may even luck out and have a child that ends up sleeping most of the flight as a result!!! If you are not able to get the free seat you can still gate check the car seat at no cost. Free gate check also works with a stroller so keep that in mind since you can easily attach a car seat to your stroller to get to your gate. Step 4) Execute the plan – Since you are traveling with a little one, chances are you will have bags to check (see our literal and figurative baggage below). Don’t see this as a burden (although my arms did) but an opportunity! When you check your bags this is your first opportunity to execute the plan! When you check your bags, start the process of inquiring about the extra seat. Be extremely friendly about this and it will go a looooong way! Ask if the flight is full and if it is possible to have an empty seat in-between you and your spouse. It turns out that some airlines actually give a”lap child” buffer to the number of seats that are available. If the ticket counter approach didn’t work don’t lose hope! Try again at the desk next to the gate (the one past security). This is actually where we have had the best luck! Just an example of our luggage (we actually had two more bags!!!) – Probably entertaining watching us bring these to the ticketing counter! If you cannot get an empty seat in-between you and your spouse be willing to split up for the empty seat. Having the empty seat next to one of you is still better than having your child actually in your lap the entire flight! Trust me, we learned the hard way before figuring out this technique! When discussing options with the gate attendant and there is someone in the middle seat, they will often page the individual to see if they are willing to move. They usually are since they don’t want your lap child passed over them the entire flight. Worst case scenario you ask the individual in the middle of you if they want to move once you are on the plane. When they see that you do indeed have a small child they will be more than willing to move! If this plan does not work the first time keep trying!!! The only time that this has not worked for us is when the flight is 100% booked. If this works you too can have travel bliss! Have additional tips? Let me know in the comments below! I would love to hear what tricks and techniques others take! Also remember to subscribe by clicking the button below!